Last month I shared a simple but fun waffle nachos recipe from Birds Eye. 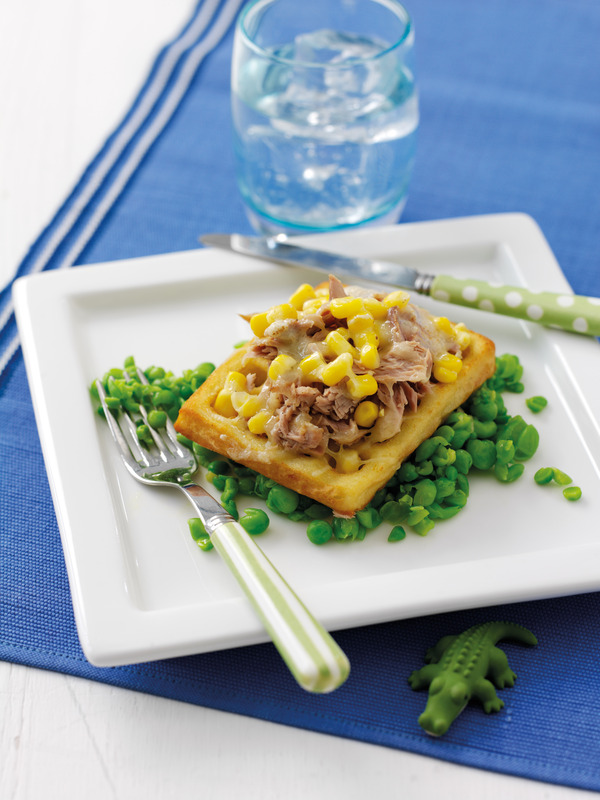 If you are looking for more ideas to make these easy favourite foods a little more exciting and different then why not try these waffle submarines too! An under the sea theme is always fun and this recipe will make a super easy and quick meal that is comforting and healthy for your kids after a busy day. Pre-heat the oven and cook Bird’s Eye potato waffles (1 per person) as per pack instructions. It couldn’t be much easier! These recipes were created for children by children so they should hopefully appeal to most little ones. For more tasty recipes, follow our Pinterest board and come back for two more Birds Eye recipes soon!